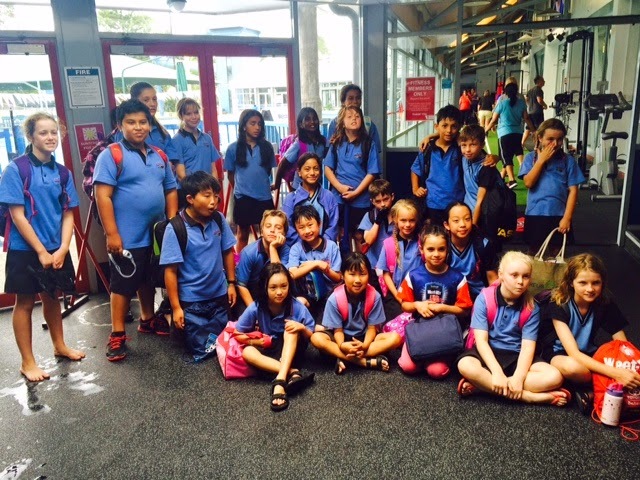 Our wonderful swimming team which showed great determination and excellence in the pool today. Well done to all involved. You should feel very proud! Looks like you guys were very determined. Well done! You guys should feel really proud of your self..